AMT is one of RPM’s fastest growing software solutions and has been deployed globally. 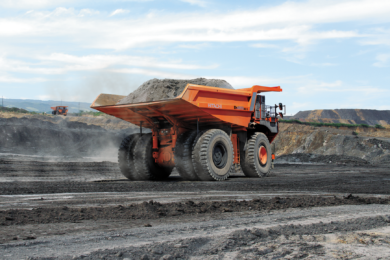 More than half of the world’s mining industry’s heavy machinery and operations are managed through this solution; as mine operators, contractors and OEMs continue to strive for more sophisticated asset management strategies, this growth is expected to continue. 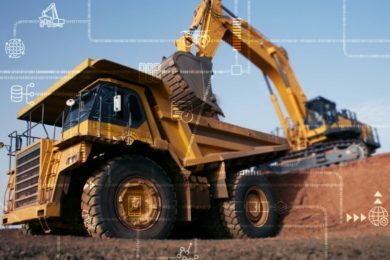 David Batkin, RPM’s Executive General Manager of Technology Consulting and Partners stated, “It is essential to identify and work with the industry’s leaders to deliver the best offering for the mining industry. AMT is widely recognised within the industry as the premier Asset Management Software and when deployed with the expertise of Quartile One, it allows an operation to move away from a reactive or preventative maintenance management to a proactive strategy, and thus accelerating customers’ up the maintenance management maturity curve”. 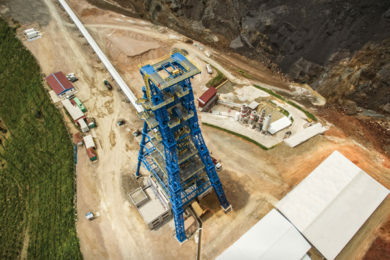 Since RPM and Quartile One began working together in July 2018, they have completed the successful rollout of AMT to one of the largest mining fleets in the world and are now working together in both Australia and in the Ukraine. 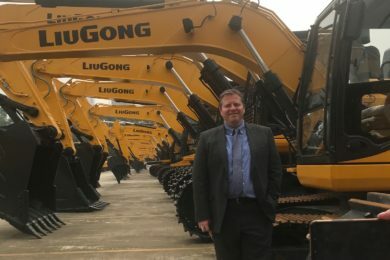 “RPM has long recognised the importance of strategic partnerships and the Quartile One partnership is another strategic decision that will further cement RPM as the industry leader in the space of intelligent mining”, says Batkin.